These are images of the crafted War Hero set, schematics can be brought for 50k at the PvP vendor, for use by synthweavers/armormech. 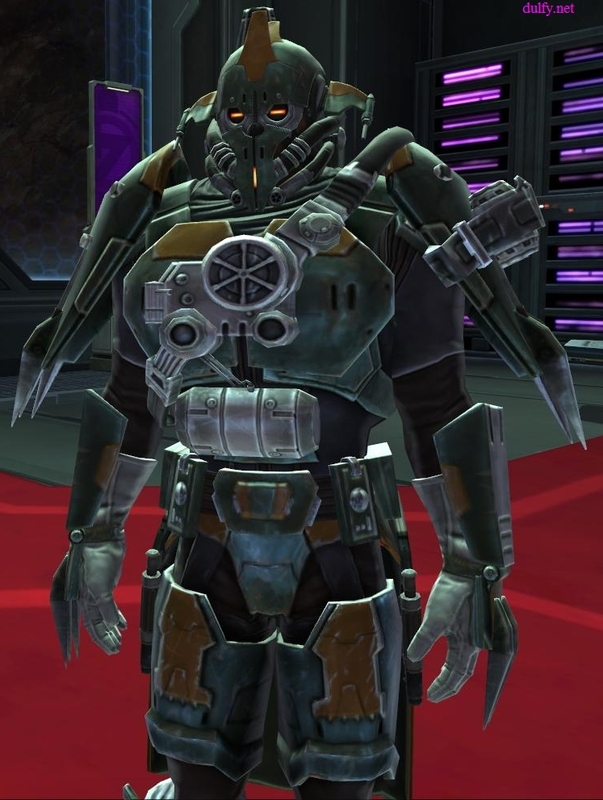 Synthweaver make the Warrior/Guardian and Consular/Inquisitor set while Armormech make the Trooper/Bounty Hunter set and the Agent/Smuggler set. All the crafted pieces are BoE and can be crit’ed to obtain an augment slot. You will need valor rank 70 to wear these. A shoutout to these wonderful people on the PTS who helped me with wearing these sets so I could take these high res screensots! 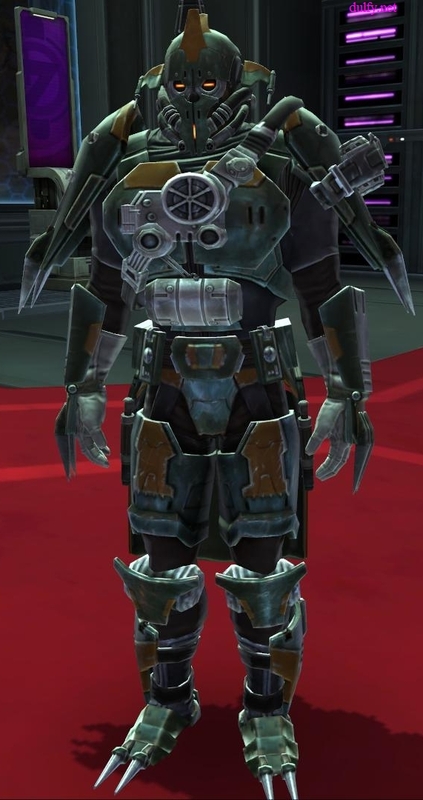 Butch of Darth Traya server (German EU), guild <Legacy of Matukal>, model for Empire Bounty Hunter, Agent and Inquisitor sets. 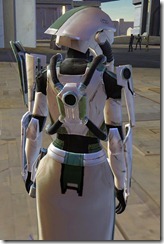 Jeanne of Naddist Rebel server, guild <Æos>, model for Republic Knight, Trooper, and Smuggler sets. 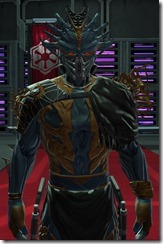 Boo of Vulkar Highway server, guild <Wrath>, model for Empire Warrior set. Also the author of the website, www.torguard.com, which has many raid strat videos. 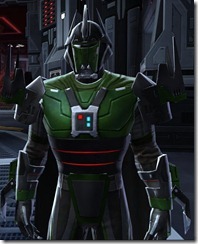 Deedlite of the guild <The Tantalus>, model for Republic consular set. If you like to see the color variations not listed here, you can see them in the preview window here. 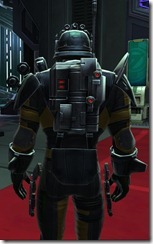 What is shown is the Weaponmaster set for Marauders/Sentinel. The Juggernaut/Guardian set looks the same but has a different color scheme. 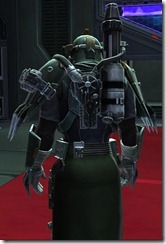 What is shown is the Combat Medic set for Commando/Mercenary. 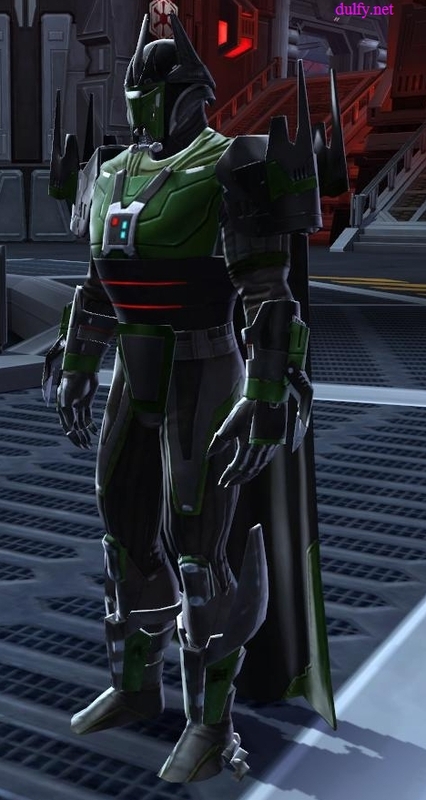 The Powertech/Vanguard set looks the same but has a different color scheme. 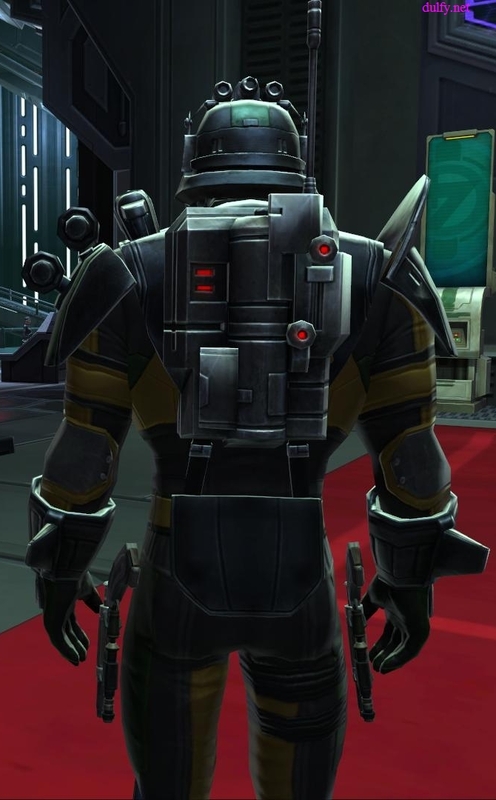 What is shown is the Field Medic set for Scoundrel/Operative. The Sniper/Gunslinger set looks the same but has a different color scheme. 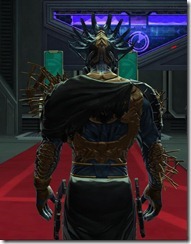 What is shown is the Stalker set for Assassin/Shadow. 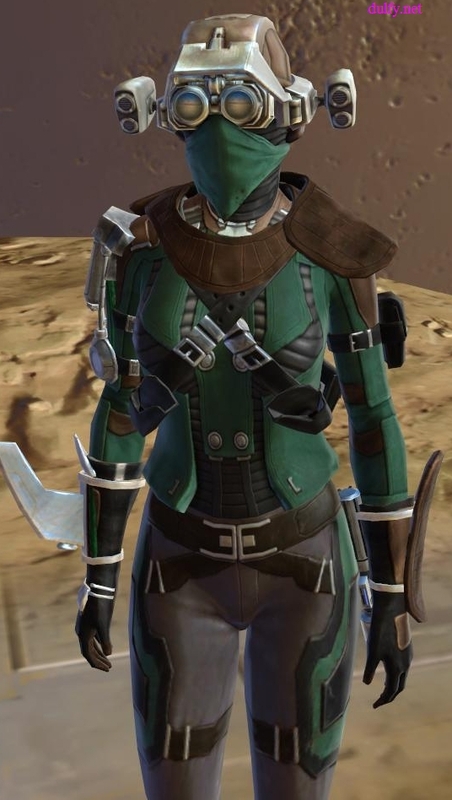 The Sorcerer/sage set looks the same but has a different color scheme. thanks for the images, looking forward to obtaining the sets. As mentioned in another comment, I would like to hear your opinion on PvP healing as a sorcerer in 1.2. 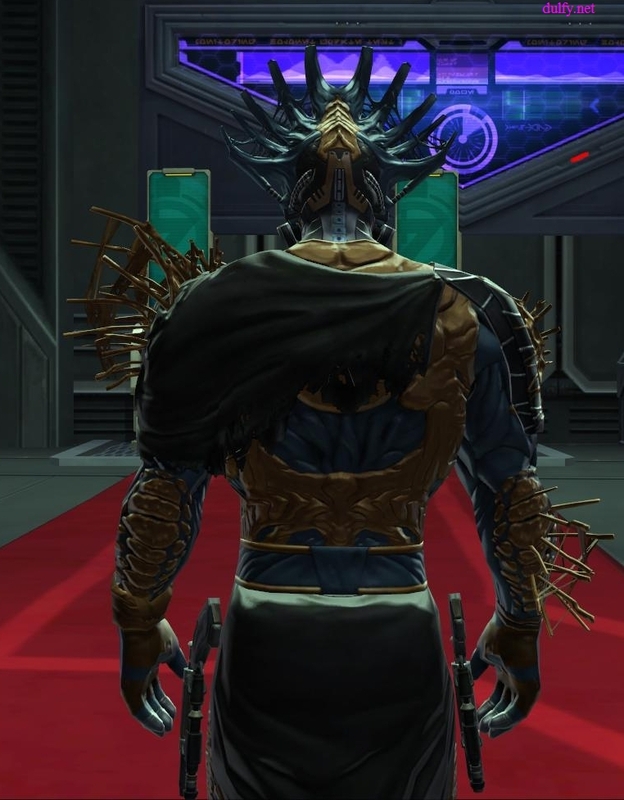 I am somewhat worried that taking both free force regen and burst healing away cripples the class PvP-wise but I would like a well founded insight and rather not listen to the folks in the official forums. Why did they make the sniper look like a Bounty Hunter? 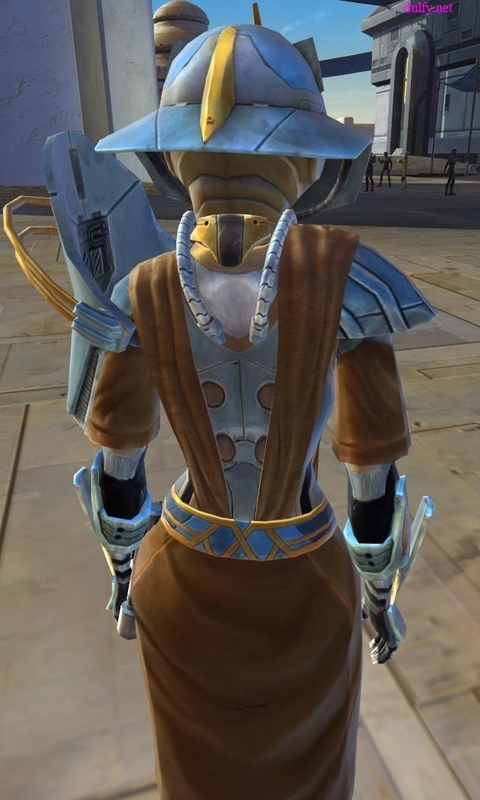 In Gonna have to rip out those Mods and roll Rakata. thanks for those pictures. Can u tell me if I have to exchange “original” BM gear vs WH gear? Or can I trade empty / different modded gear, too? 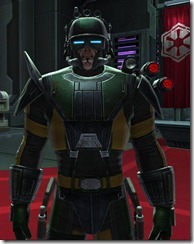 I gotta say, the more I see of the inquisitor set the more I like it. Very nice pics. Thanks for the hard work that went into these. 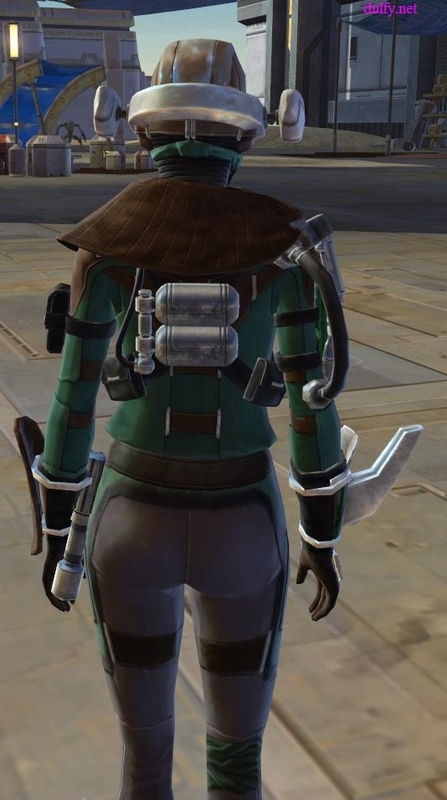 Does anyone know why the Warrior and Inquisitor appear to have guns hanging from their belts? 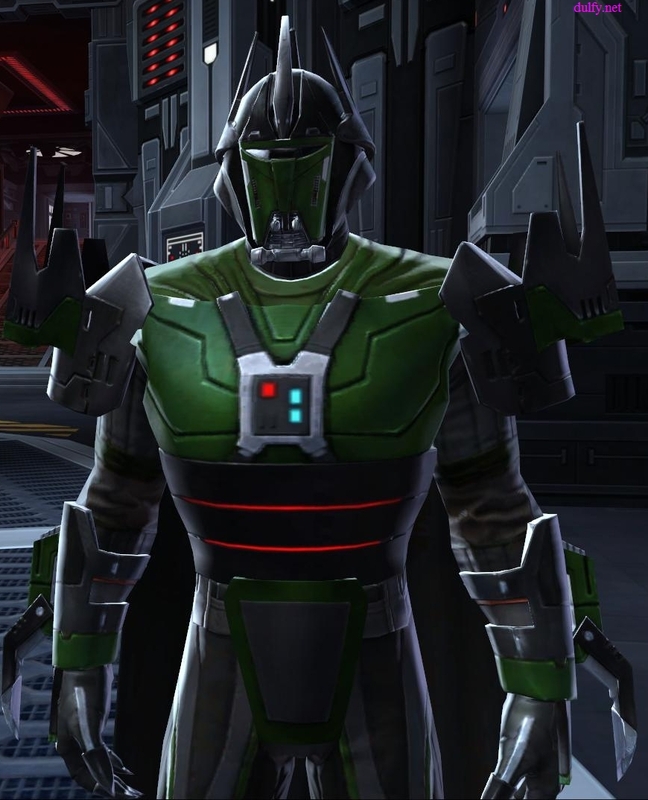 Hehe, I had a bounty hunter to equip them and he forgot to unequip his weapons. 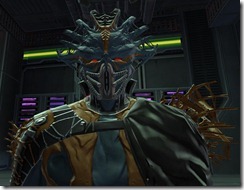 Again, almost all of the negativity is directed squarely at the headgear. Fortunately you can turn that off. Maybe you should include pics without headgear in future albums. 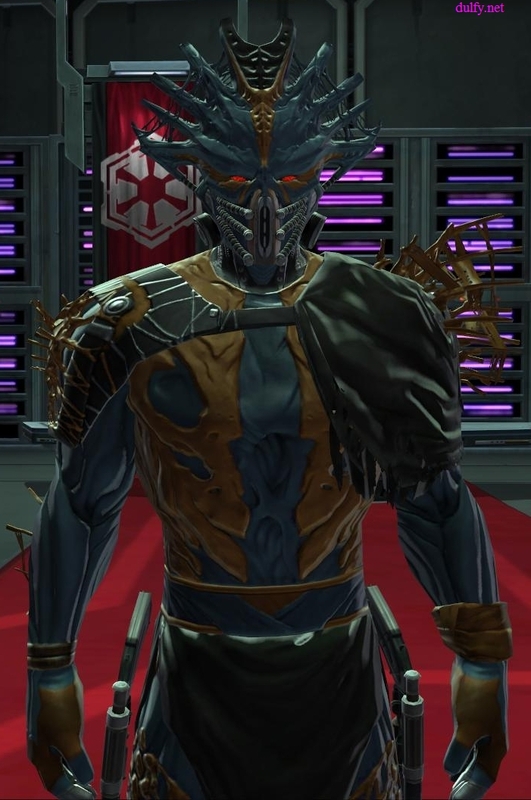 I like the Trooper set, but I really want some purple armour. 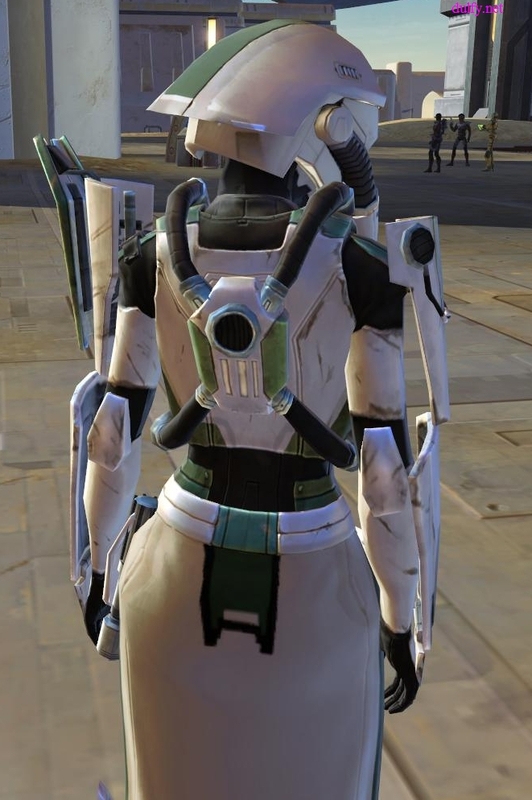 The helmets in this game really need work. There are so few of them that are any good. This one looks good, but it’s too long making it look alien. 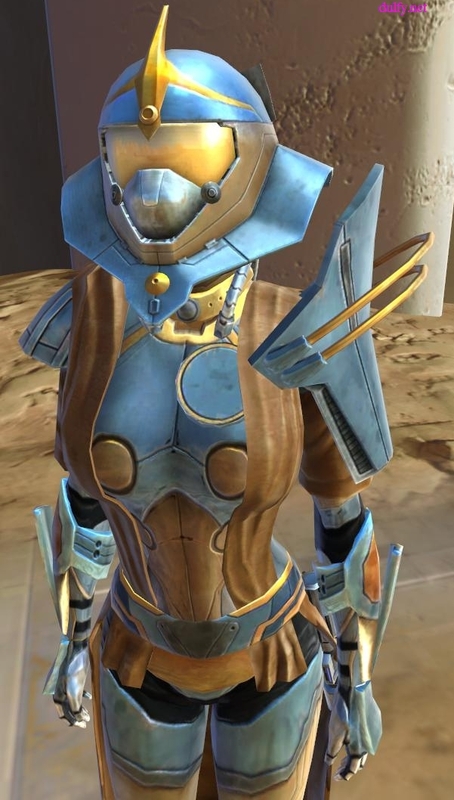 My Sentinel has some good tiaras that go well with her hairstyle. They fit my Shadow as well, but she has the hairstyle with the little piece of jewellery on her forehead. It doesn’t always look right. I’m not sure what it looks like on males either. 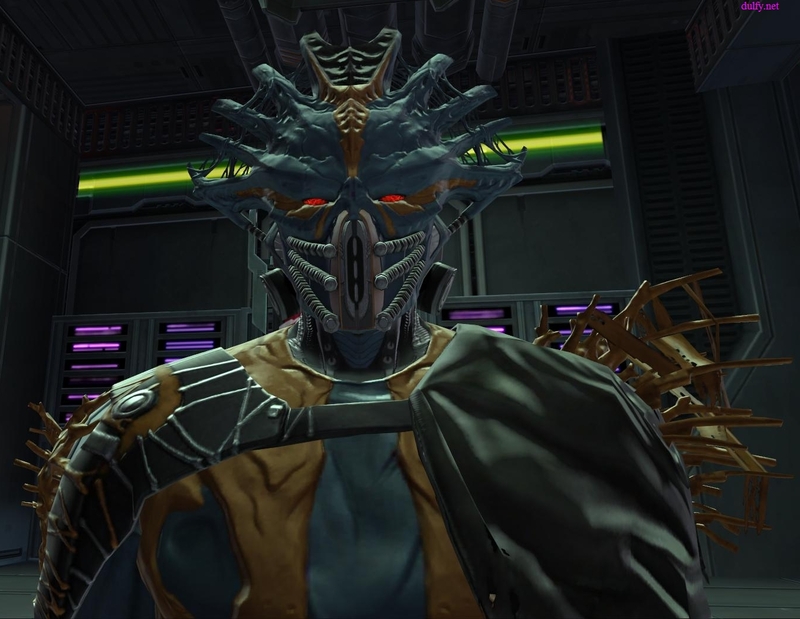 lol @ the inquisitor … release the KRAKEN! Hey Dulfy. Great site u have here. 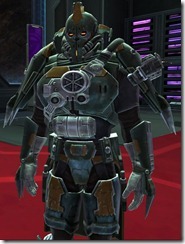 I am an armormech – what kind of materials does it take to craft the War Hero Armor for Trooper? This is posted while servers are still down….. 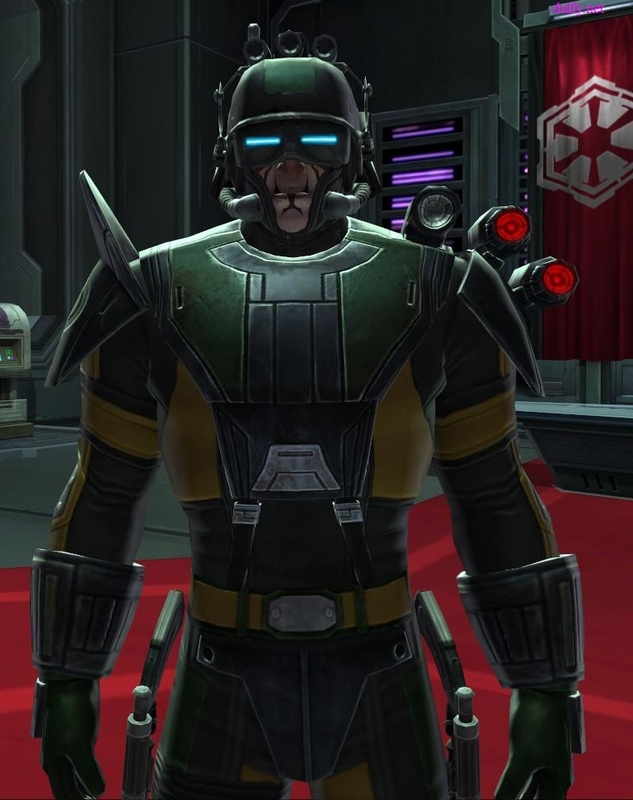 I am almost valor 70, and would like the War Hero outfit. I tried doing this with the help of a legacy alt. 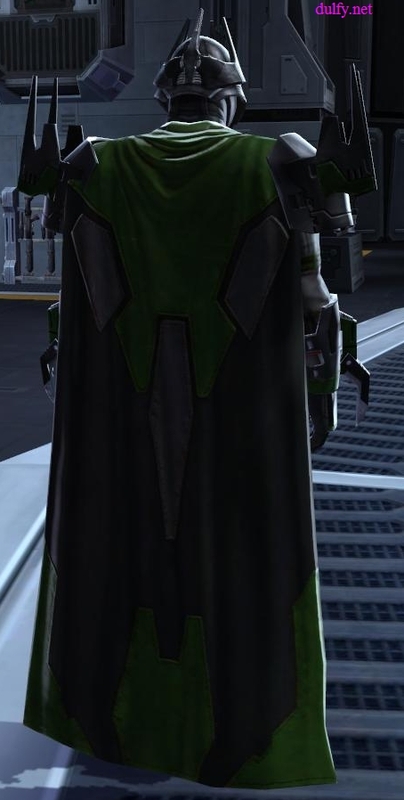 However: The sage set is called the same as the sorc set, and upon transfering it to the empire side, the looks change with it. Seems the looks are faction bound. Bummer the programmers forsaw that. Was looking forward to running around in a sage set. Really, dies this look like Star Wars for you? For me its WoW Reject designs. Why are the Empire images all using 2 Blaster Pistols?